Business parks have a wide variety of businesses, tenants, and visitors. As not all businesses operate at the same time, they typically have their own schedule. 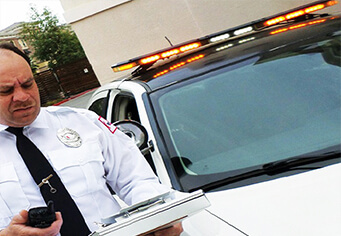 We will operate on YOUR schedule, if you need around the clock security guards, Citiguard can and will provide that. No matter how big or small the area to be patrolled is, Citiguard and the management company will find the most appropriate and effective security plan for your business park security needs. Whether you are working late or have business to tend to over the weekend, you can rely on Citiguard’s security guards to always be there for your protection at all times. Contact Citiguard to set up your free consultation today to discuss protecting your business park with one of our knowledgeable security protection consultants.